If you read closely, it said it happened during filming of Palo Alto. 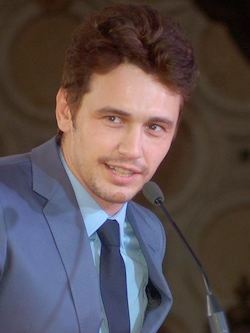 The movie stars Franco as a man who seduces a younger woman. James Franco is a method actor. Bad judgement yes, but you know how method actors immerse themselves in roles. I hope nobody casts this guy in any film about the Holocaust or any other atrocity. Roman Polanski raped a young girl. Not much nuance there. Previous story What is a revolution anyway?